Unless you've been wearing blinders and ear plugs for the past six weeks then you know it's that time of year again. 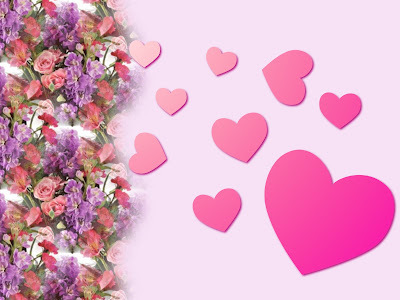 I have nothing against Valentine's Day, j'adore the sight of red hearts and pink roses just as much as the next person, but the media's shoving it down our throats (along with cakes, cookies, and those enticing pink-foiled wrapped heart-shaped chocolates) gives me pause. You know me, I'm never above celebrating with cupcakes, chocolate and Champagne, but forcing it on us since early January is excessive. I had to work last evening with the sight of pink frosted sugar cookies on every surface and the scent of chocolate cake in my nostrils (better than the alternative, but I digress) but I held fast to my commitment to indulge sensibly and on MY TERMS. As I mentioned on the blog's Facebook page, if you're going to have a Valentine's treat, make it something you really want, something worth splurging on. Don't nickel and dime yourself with drug store junk and avoid the day-after sales when all that candy is almost free. It may not cost you much on February 15th, but you'll pay for it in other ways. Build the treat into your day and pair it with a bit of vigorous activity (indoors, nudge/wink) or outdoors to give yourself a holiday glow. Have a big, wonderful, heart-shaped Monday!